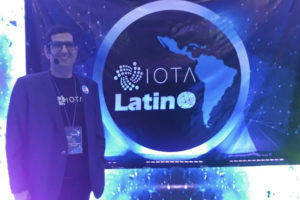 IOTA Latino will launch the first IOTA Meetup for Latin America and the Caribbean in Venezuela. 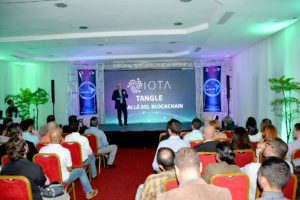 In the city of Valencia, Venezuela, on October 20, 2018, the first meetup of iota Tangle will be celebrated as part of a series of events that IOTA LATINO will be organizing for Latin America and the Caribbean. 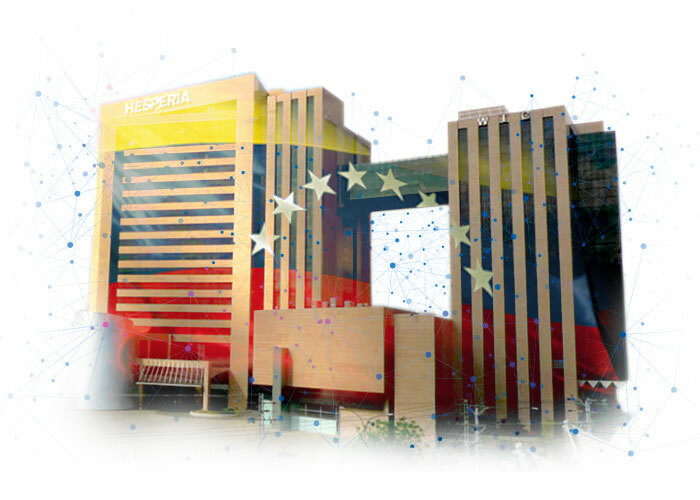 As Venezuela is one of the countries with greater acceptance of DLT technology and with more knowledge about Criptomedas in general; in addition to its great potential for the development of these new technologies. 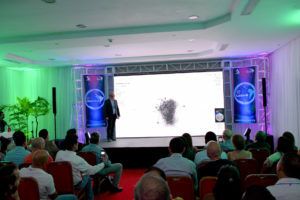 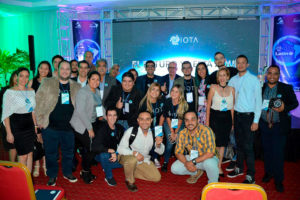 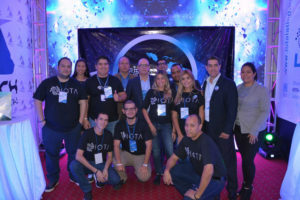 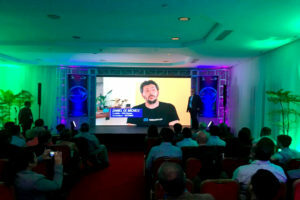 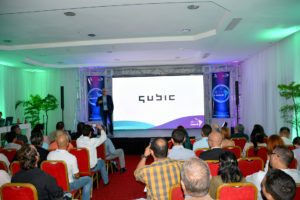 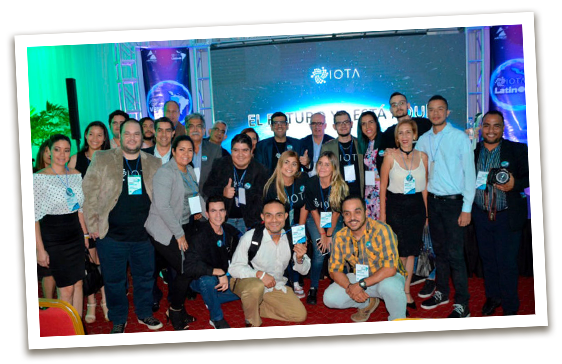 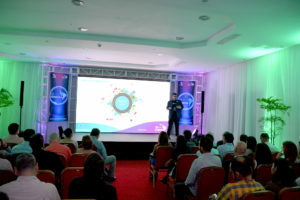 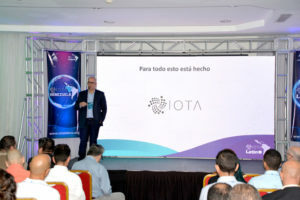 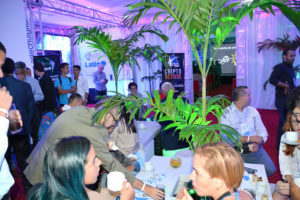 IOTA LATINO will begin its cycle of Latin American events through Venezuela; and has chosen the city of Valencia as the appropriate place to start with this stage of events. 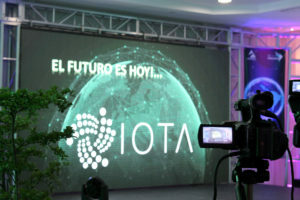 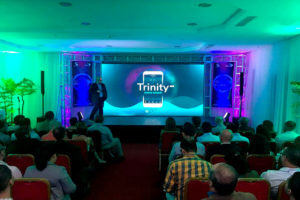 The intention of this meeting is to summon the entire IOTA community of Venezuela; and all those interested in learning about this revolutionary technology to a national meeting; where we will be sharing knowledge about IOTA TANGLE technology; and how this technology will become a worldwide standard for the internet of things; and the economy of machines known as Machine to Machine (M2M). 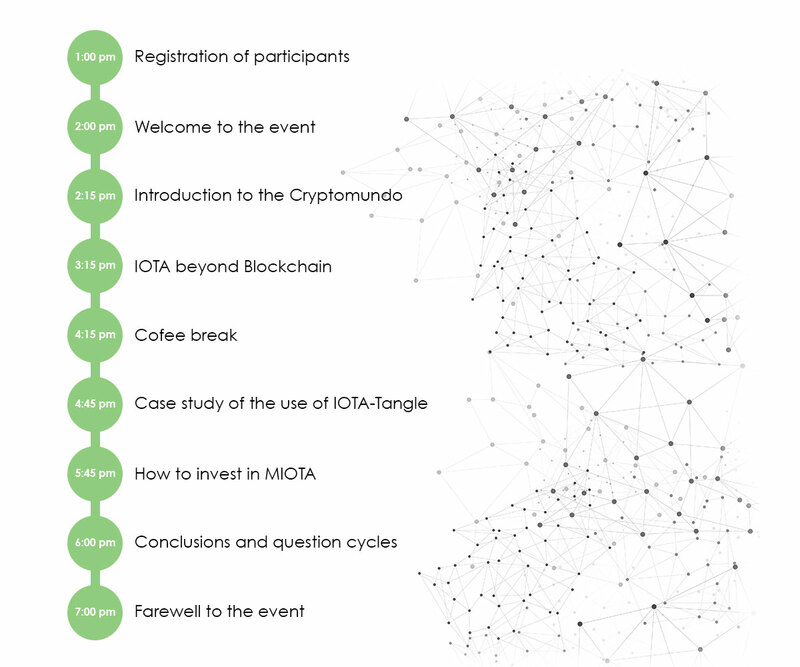 IOTA TANGLE is a third generation distributed accounting technology (DLT); which is characterized by having no miners and therefore makes it free of commissions; and thus is ideal for making micro payments which makes it special for the internet of things and payments between machines. 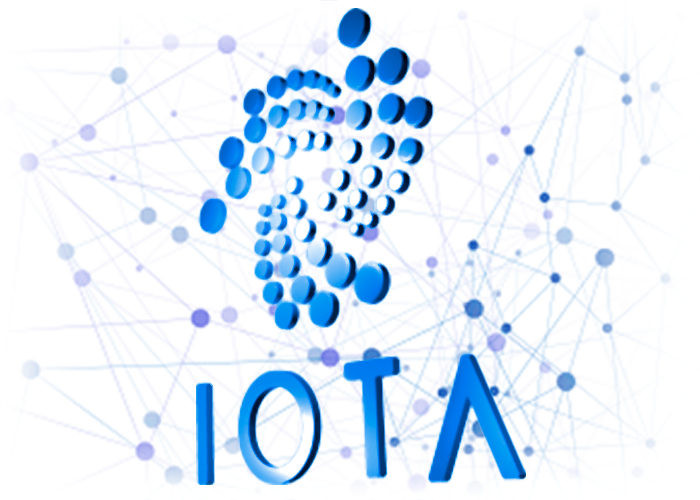 In addition this technology solves the problem of scalability of the Blockchain; because the more transactions are made, the faster the network is made. 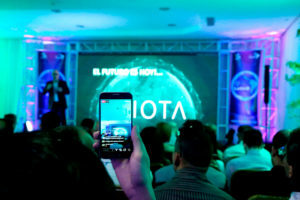 By 2025 it is expected that 75 billion devices will be connected to the internet and this is where IOTA TANGLE points. 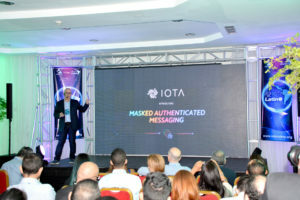 To become a standard protocol for the communication of these devices; where they can share information, transfer data and make payments between them for shared information. 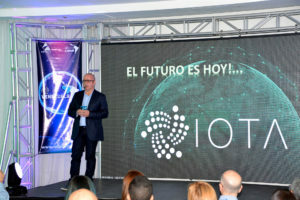 It is about the future of the internet of things; the internet 3.0 of the Industry 4.0, the Domotica of the Inmotica, of the intelligent cities. 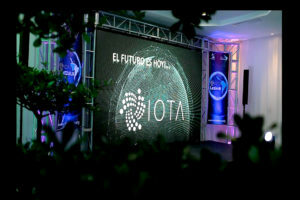 IOTA TANGLE will soon be a technology recognized and standard in the world; and therefore its Criptomoneda the MIOTA; is today a very important form of investment in the medium and long term.